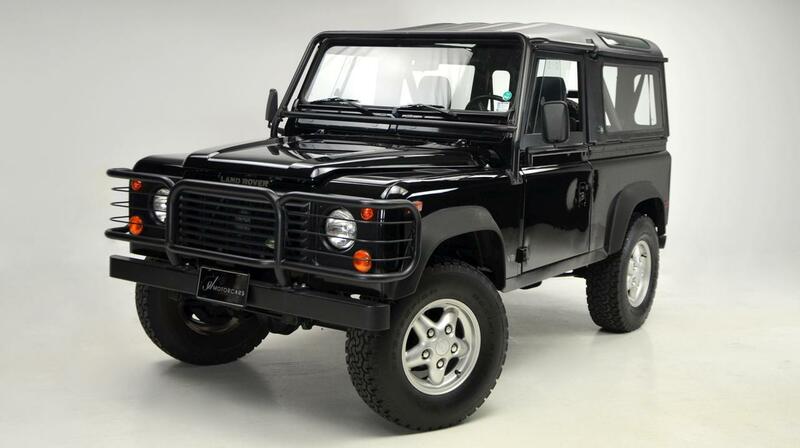 1995 Land Rover Defender 90 with 15,942 miles driven from new by the original owner. Delivered new to our local client on 15th of November 1995 this is a genuine N.A.S (North American Specification) Land Rover supplied by the factory authorized St. Louis Land Rover dealership. Please call a member of the St. Louis Motorcars Salesteam on 636.489.3788 for the details.